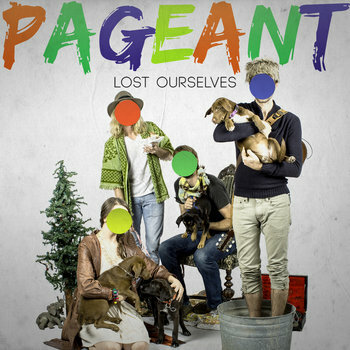 So here's a single from the brother/sister-fronted band Pageant. I can't tell from their website when the full EP will be released, but I've also embedded their first album, which is just as fun and puppy as "Figure Eight." These are both great starts to the summer.